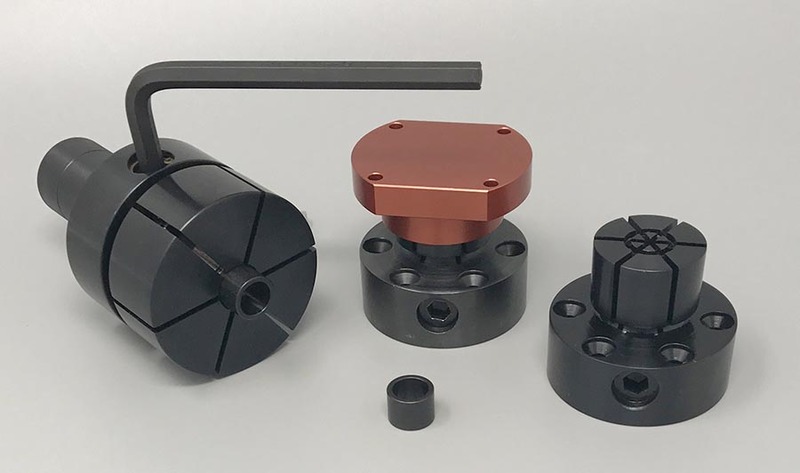 Side-Loc Xpansion Clamps | Mitee-Bite Products LLC. 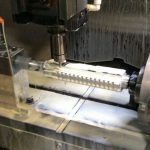 The Side-Loc Xpansion Clamp is actuated from the side, making it perfect for blind hole applications.It’s produced for both mill and lathe applications. 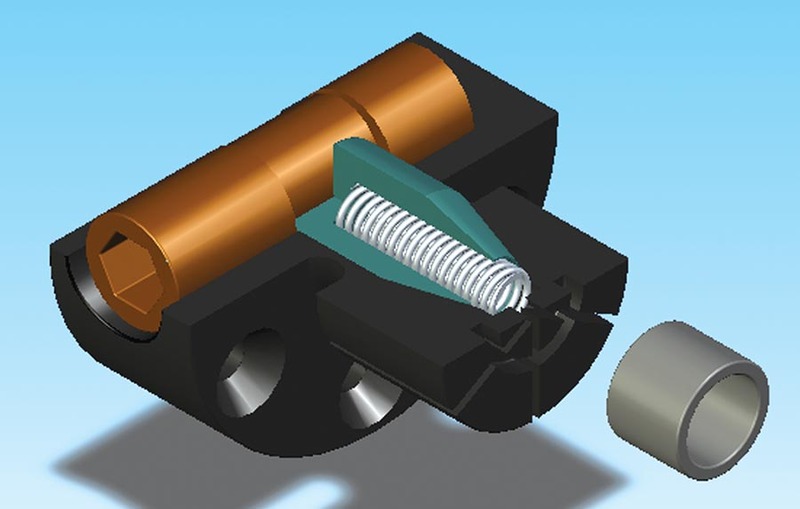 The cam shaft and plunger expands the clamp from the side. Same mounting dimensions as our original ID clamp. 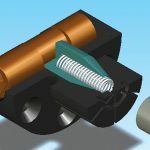 The Side-Loc Xpansion Clamp is actuated by turning a socket head cam shaft on the side, which moves a tapered plunger to expand the clamp. 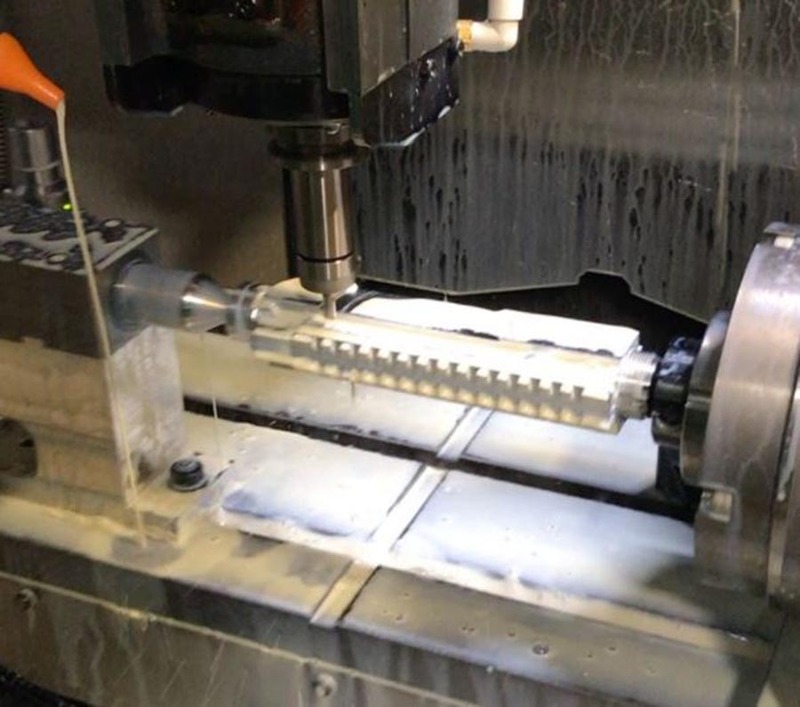 The locking ring provides an accurate preset diameter and rigidity for machining. 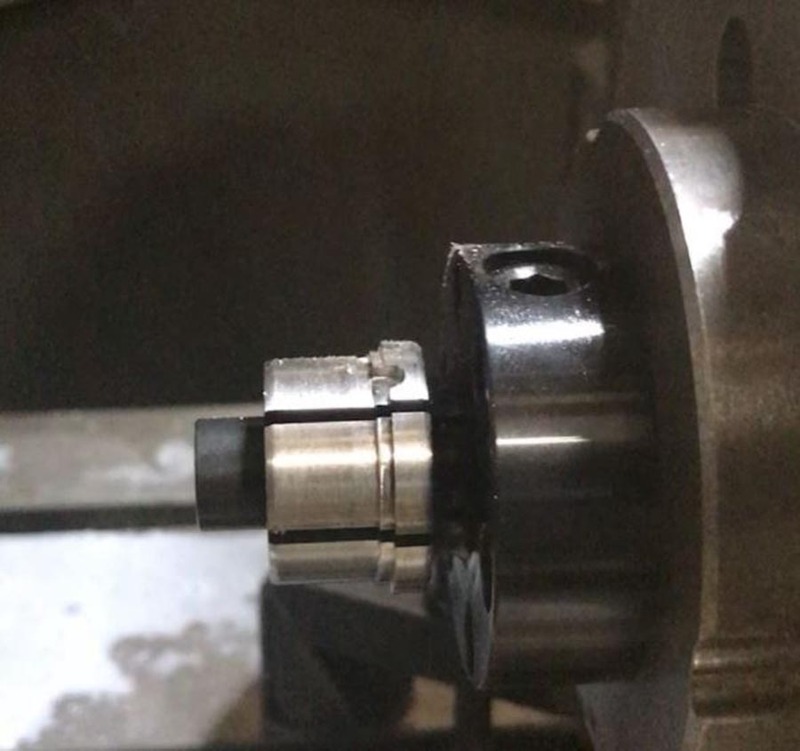 Maximum torque on locking ring 10 ft. lbs. (13 N.m.). Like our original ID Xpansion™ clamps, the Side-Loc Xpansion Clamp has the dead length feature which is critical for close tolerance dimensions. 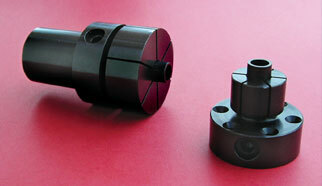 The Side-Loc Xpansion Clamp is designed in two styles: one for milling operations and one for lathe applications. One size is available for each model. 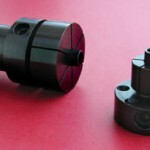 The mill Side-Loc Xpansion Clamp can be machined from 1.120 to .710 (28.4 to 18mm) and the lathe version from 2.09 to.710 (53 to 18mm). 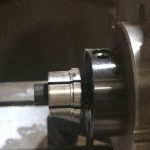 The lathe version has a 1″ (25mm) straight shank. *H – (6) mounting screws included.